Toyota has brought a new, bolder-looking truck to the market with a smoother ride and a new interior. Is it a more competitive product or a sales dud? Here is my first take. A great backdrop to see the new truck. For the past several years, the Tundra has seen a decrease in sales as the other truck makers have now caught up to it. When it was first introduced in 2007, it simply blew the competition away. That isn’t the case these days. A lot has changed since then and a lot has changed at Toyota. 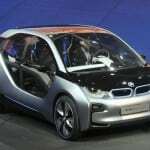 Gone are the days of a full-size truck riding like a truck with no regards to fuel economy. In are plush models that get better fuel economy than some older cars. For Toyota, gone are the days of Japan calling all the shots. 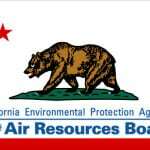 In is regional authority to make changes and rapid improvements. The new Tundra is a reflection of those changes. I got to drive several models (mostly Crewmax) at a regional press event in Jackson Hole, WY. There was highway, off-road and towing opportunities set along the backdrop of the Grand Tetons. As a life-long truck guy, here are my thoughts. All the additions to the exterior. The thing you will hear time and time again from Toyota executives is that they really listened to their customer base and focus groups. Essentially, they want you to know that every improvement/change they have made was a direct result of this feedback. Thus, the new bolder exterior comes from focus group feedback that the older truck looked tiny. 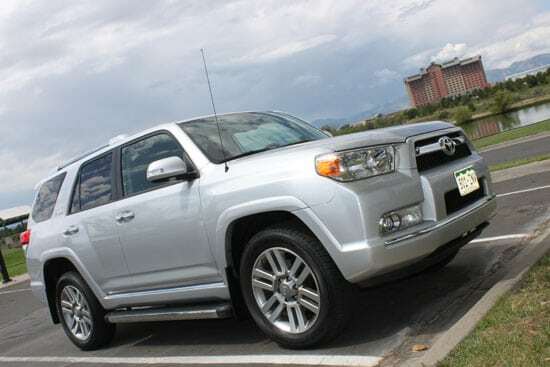 The 2014 model now has a taller hood (1.6″), a larger grille, broad “shoulder” lines down the side, a new tailgate with the name stamped in reminiscent of older Toyota trucks. Toyota loves to point out that the stamping was quite a challenge with their high standards and that other stamping has pitting along the edges. It looks sharp, not overly sharp, but sharp. A smart addition is the use of a three-piece bumper in the front and rear along with moving the tow wiring connections up above the bumper. The reality of towing is that you will at some point, ding your bumper. Also, having the wiring connections below the bumper is a LOT harder to hook up. Now with the three piece bumper, when/if you ding one piece, you can simply replace that side instead of buying a complete (and pricey) new bumper. In the end, the exterior definitely looks bolder and more like an American truck. Yet, styling is such a subjective thing and this truck is definitely polarizing. Frankly, you either like it or you don’t. I do think it looks a LOT better in person than in photos. 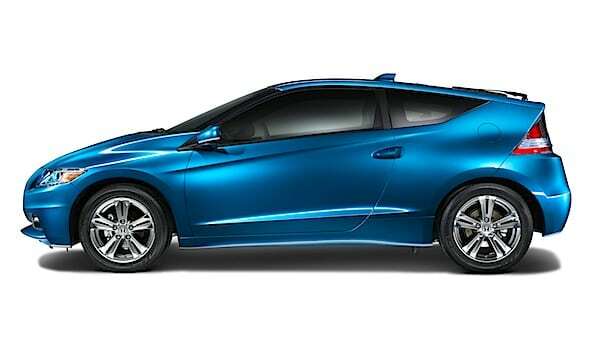 The photos tend to over accentuate the grille and in person, it is actually toned down. The interior is a lot more cozy. While the exterior has been changed, the big news is the interior. Toyota really threw the old interior out and started from scratch. It is much more user friendly with controls moved closer to the driver. The new instrument panel is much easier to see and read. However, with all the improvements, there were many items removed from the Crewmax much to the chagrin of fans. Gone are the slide and recline rear seats and replaced with fold up seats (no real benefit). Gone are the multiple storage pockets. Gone is the time/temperature gauge in the dash (replaced somewhat). Gone is the driver side grab handle. It is really quite literally addition by subtraction. Unfortunately, all it adds up to is a bland interior without the uniqueness of older Toyota Tundra trucks. One important thing to note is that they have changed the seat height and included a new cooling system in the back of the seat that draws moisture away from your body instead of blowing cold air onto your back. A really nice feature. 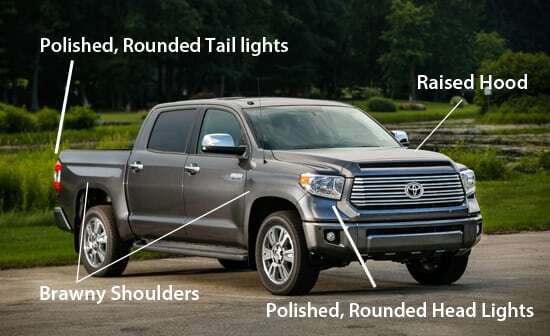 A well known knock on the Toyota Tundra is the ride comfort and bed bounce. When Toyota designed the frame back in 2005 (best guess), ride comfort wasn’t one the top of any truck maker’s list. Now it is and Toyota is doing the best it came with what it has. They have done a lot with tweaks to the suspension, improved “on-center” feel (loss of steering flex) and the addition of vortex generators. What you have is a solid, comfortable drive in a truck. Compared to previous generation Tundra pickups? It is marginally better and still not quite as good as some other trucks. Yet, for the average consumer, it rides nice. It is foolish to really discuss fuel economy on such short drive times like we had. I will say this though, that when looking at third-party testing results on similarly equipped trucks (crew cab, 4wd, etc. 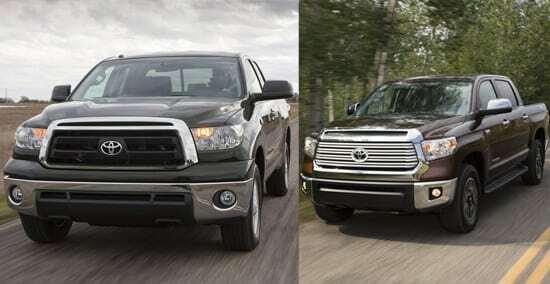 ), the Tundra is comparable. Toyota would have you believe that they all get 15 mpg combined. 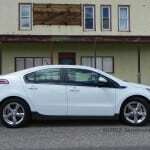 That might have been true last year, yet with the new GM twins and their EcoTech engines as well as the Ram 1500 diesel, that won’t be the case in the Fall. The fact is that Toyota Tundra pickups don’t get nearly as great fuel economy as other pickups. It is really a difference of upwards of 2-3 mpg in combined and 4-5 highway. The old exterior with the new. Definitely a bolder look. 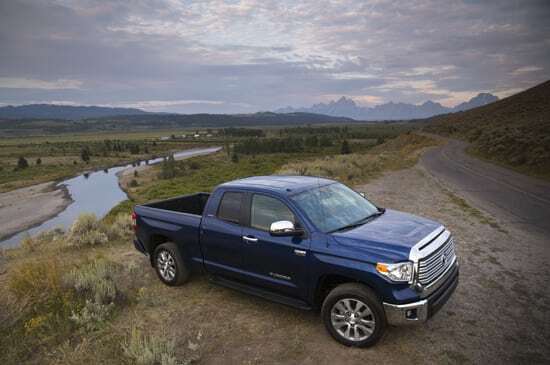 The 2014 Toyota Tundra isn’t going to scare any of the competition like the 2007 did when it first came out. It is, though, a step in the right direction for Toyota as they work on tweaking and improving their platform. As a buyer, there isn’t that much improvement in the 2014 that makes it head and shoulders above older Tundra models. If you are in the market for a new truck overall, though, the 2014 Tundra should definitely be on your list. It is well known as a durable, reliable full-size truck that has a great total cost of ownership. Just be prepared to stop at the gas station more often. Great review. 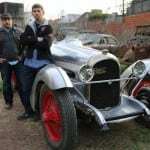 Can’t wait to see the interior changes, but it sounds like they are what I would have wanted. I always thought the Tundra was too busy inside. Oh, and since Toyota is making improvements based on customer demand.. this thing should get 800 mpg, be able to fly short distances, and work as a submarine. Those are my requests.